“In search of “a taste of the real Spain”, the TARDIS transports the Doctor, Ace and rejoined crewmember Mel not to sizzling Fuerteventura, or the golden sands of the Costa Brava – but to 1938, amid the horrors of the Spanish Civil War. 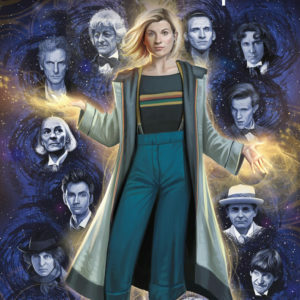 This month puts the TARDIS crew into a more historical setting, but as is often the case the Doctor finds himself in the midst of something not quite the way the history books tell it as an alien threat looms in the form of… the undead? Melanie Bush: Although Mel isn’t the front and center focus of this story, like she was last time, she folds back into the team in a much more organic way and it just feels like she belongs there. She’s also given a decent amount to do and interact with all on her own. Luis: He doesn’t get as much audio time as the other characters but he was delightfully mad. In an otherwise fairly standard Doctor Who “not-quite-pure-historical” tale this character is the little bit of unusual spice I needed. Juan Romero: Where Luis is maybe the most fun character… Juan is the hero of this script. A wonderful depiction of a Weary soldier just trying to do right by his country so future generations might not have to work so hard to just live their happily. Yes, Juan was the heart of this tale and his discussions with the Doctor made for the most poignant bits of story. I’m not going to lie this month’s story is not my typical cup of tea. A historical story really has to be uniquely written to pull me in. 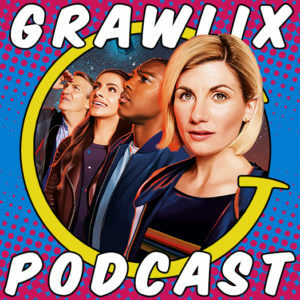 That’s not to say this one didn’t, as I say there is enough going on here to enjoy and the Doctor and Juan have some wonderful discussions about how to live with War. I think it’s very well written, it’s just not the kind of story I usually go for which makes it a bit harder to review. I think this is untapped territory in terms of the era, there is a lot here that I admire and it makes for some appropriate breathing room after last month’s quick paced heist. 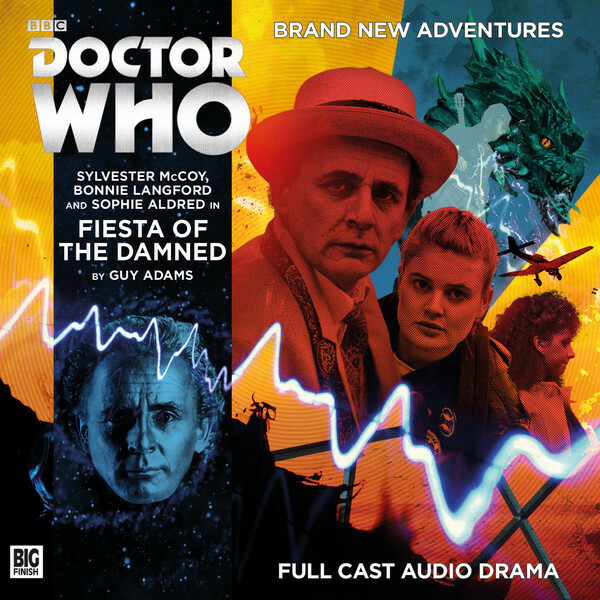 This one calls back to “A Life of Crime” briefly but other than that it’s really a self contained story and you could easily listen to this without much previous Doctor Who knowledge. 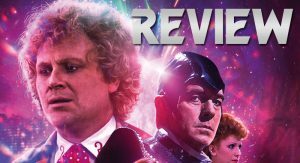 If you really dig when the 7th Doctor hits an area at war (and there are definitely some good stories in that theme) then this tale is for you. I found my attention wavering so I have to give this story a 3.5 out of 5 stars. It’s a good one, just not a super memorable one for ME. What kind of Doctor Who stories really hook YOU? 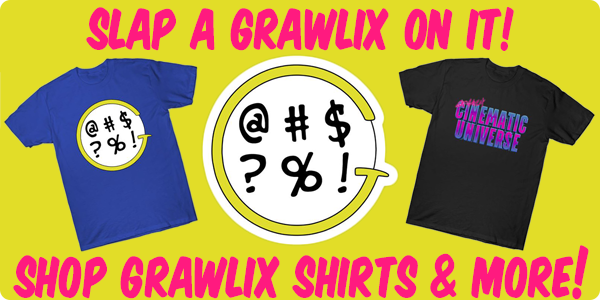 Let me know in the comments below or by shooting us a message to letters(at)grawlixpodcast.com.